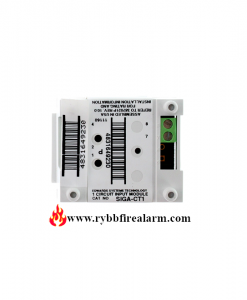 The relay contains two isolated sets of Form-C contacts, which operate as a DPDT switch and are rated in accordance with the table in the manual. 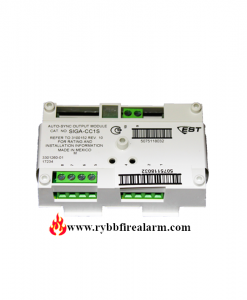 It allows a compatible control panel to switch discrete contacts by code command. 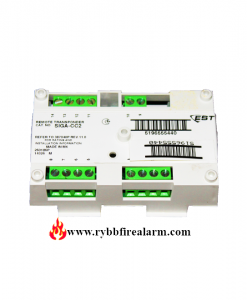 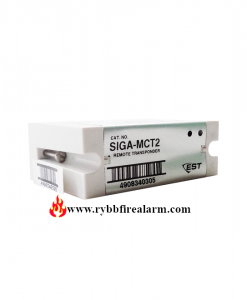 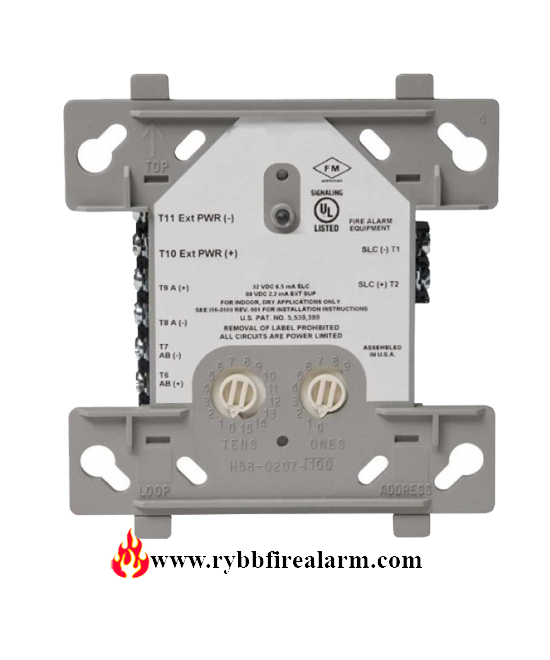 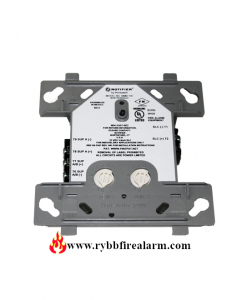 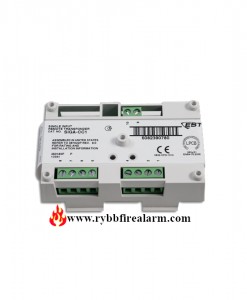 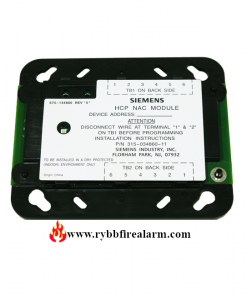 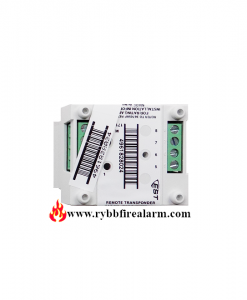 This Relay is intended for use in intelligent, two-wire systems where the individual address of each module is selected using the built-in rotary switches.